Yes, you read that right. Tickets are available and on sale NOW at all branches of Umoyo Natural Health Stores. Tickets are K170 per person. Why is there a fee to attend TEDxLusaka? TED does not pay speakers and neither does TEDxLusaka, so that cost is not passed on to you. The TEDxLusaka team do not get paid and neither do the speakers. Money collected from ticket fees is allocated back to the conference to support costs for venue, design and food at the event. Charging a fee means that TEDxLusaka can become a more self-sufficient organisation, ensuring that TEDxLusaka programming and events can be sustained into the future and that we can continue to reach new and broader audiences. How do I purchase a ticket to TEDxLusaka? You can buy a ticket for K170 from any branch of Umoyo in Lusaka (Arcades, East Park, Lifestyle Gym, Kabulonga, Woodlands, Cosmopolitan Mall), or Mukuba Mall in Kitwe, or from Computicket (located inside various branches of Shoprite). Where can I buy a VIP ticket for TEDxLusaka? Everyone who attends a TEDx conference is equal, so there are no special categories of tickets. Arrive early to secure a good seat. 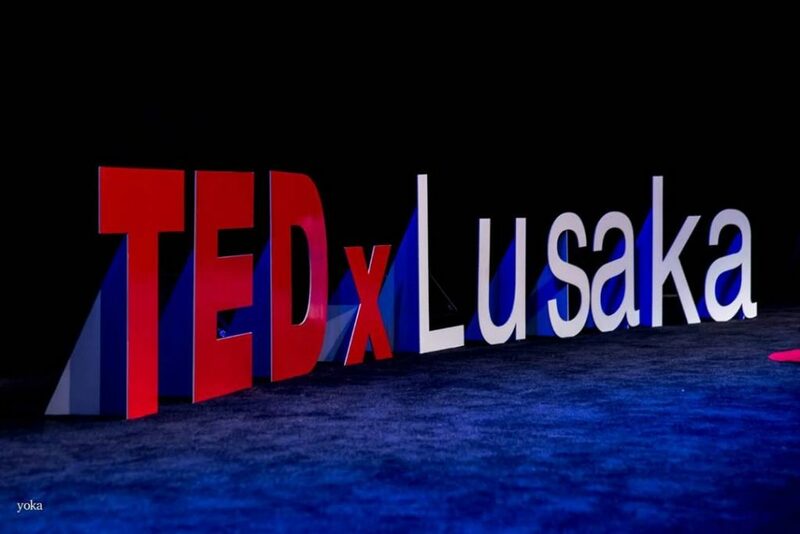 Who will be attending TEDxLusaka? 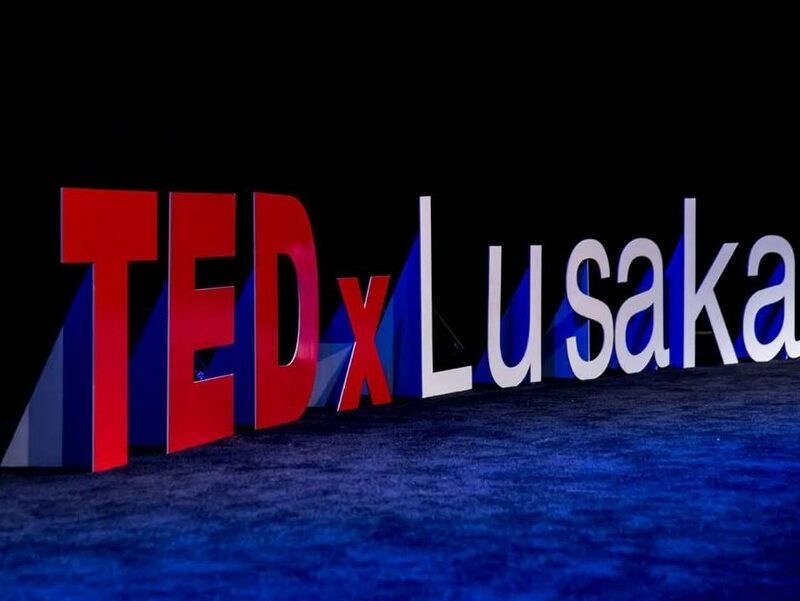 The goal for TEDxLusaka is to provide a diverse place for people to share, engage and learn. Anyone who is interested in Ideas Worth Spreading is welcome to buy a ticket and attend. Arrive early to secure a good seat. There will be four (4) 90-minute sessions (not including breaks), and there is no entertainment. In this regard, TEDxLusaka is targeted at adults and may not be suitable for children. Umoyo stores are open Monday to Sunday from 8am – 6pm and you can call each branch to inquire about ticket availability. We urge all of our community to get their tickets as soon as possible! Don’t forget once you get your ticket, tag us and say, “I’m going to #TEDxLusaka”.